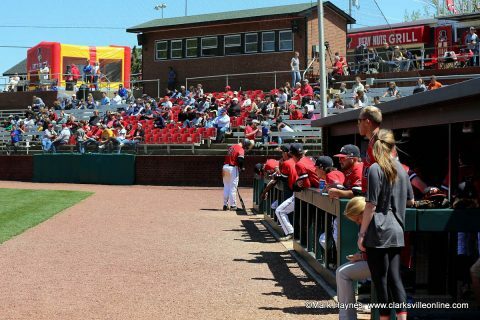 Clarksville, TN – The Austin Peay State University (APSU) baseball team opens it 2019 regular season this coming weekend at Raymond C. Hand Park looking to return to the top of the Ohio Valley Conference standings after an up-and-down 2018 campaign. 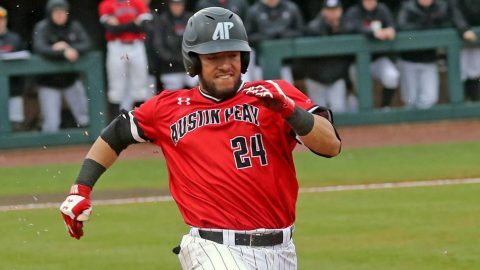 The Govs are coming off a respectable 30-27 season a year ago — included a 17-13 mark in OVC play – but it was also a season that saw a team that had wins versus the likes of Illinois, Kansas State and Top-five nationally ranked Clemson also have a seven-game losing streak to end the season. 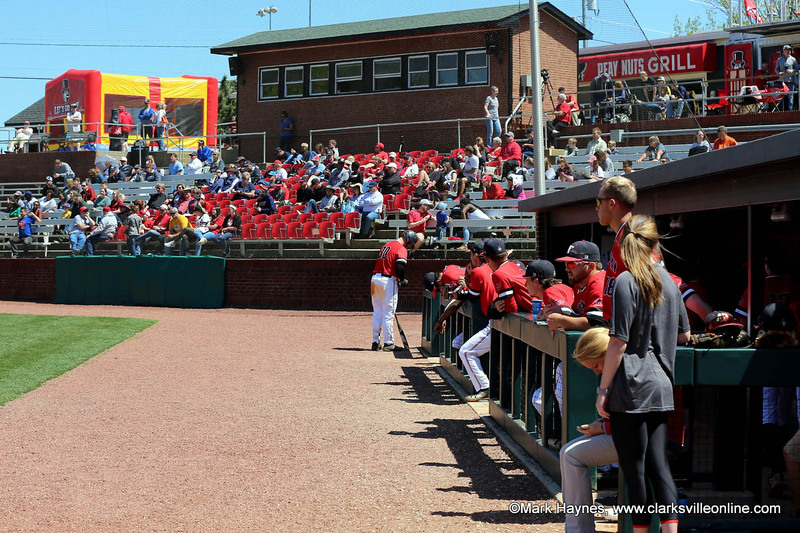 Austin Peay Baseball kicks off the 2019 Season playing the Kentucky Wildcats at Raymond C. Hand Park Friday, February 15th.